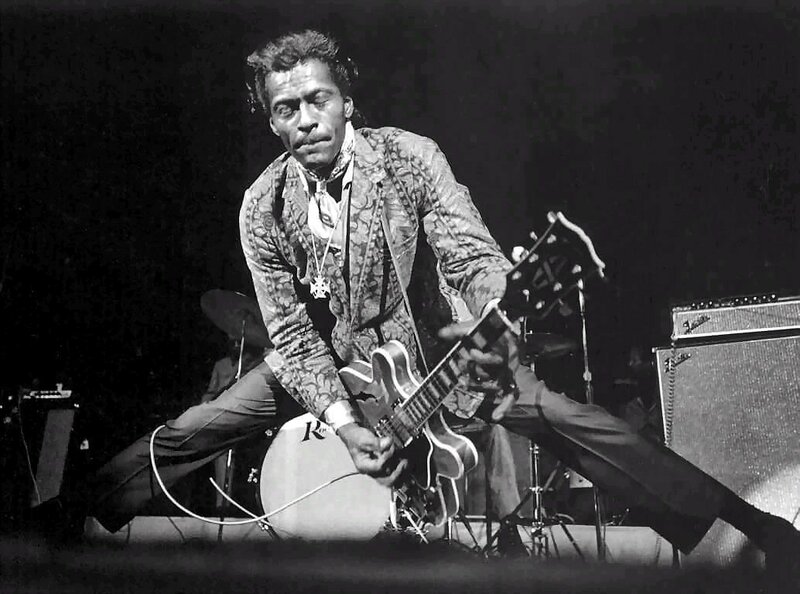 Results for - Chuck Berry is 85 years young on October 18th! Born in St. Louis Missouri in 1926. Today's question: Is he the greatest living rock and roll guitarist, or not? 1. Chuck Berry is 85 years young on October 18th! Born in St. Louis Missouri in 1926. Today's question: Is he the greatest living rock and roll guitarist, or not?